Election Day 2012: Each state’s poll hours. Your vote is your voice, speak up! Below is each state’s poll hours. Alabama: Polls are open from 7 a.m. to 7 p.m. Central Time. 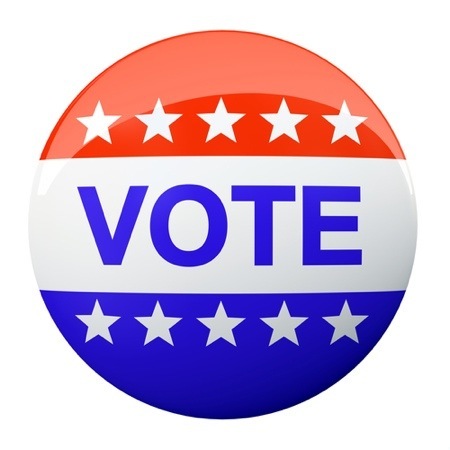 Alaska: Polls are open from 7 a.m. to 8 p.m. in the Alaska Time zone and the Hawaii-Aleutian Time zone.